A Decatur gym dedicated to getting you strong and fit. 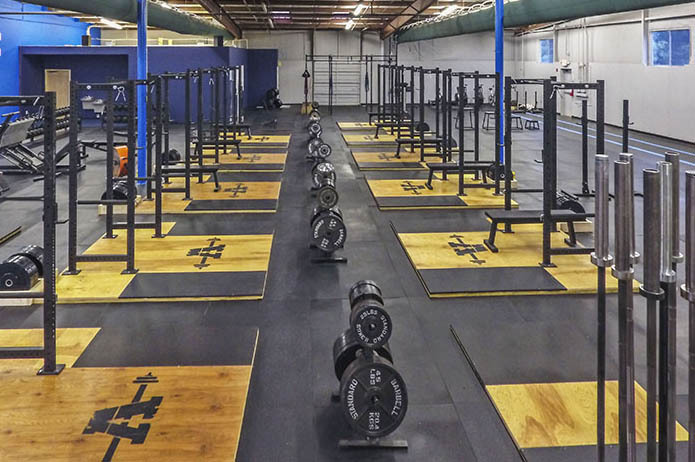 Atlanta Barbell is the area‘s first open barbell gym, featuring top-of-the-line black iron equipment. Our philosophy is anchored in the Starting Strength methodology and we welcome all levels of experience (beginners to competitive athletes). We pride ourselves in offering certified coaches proficient in teaching the barbell movements. 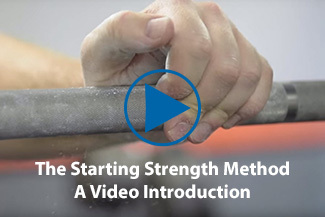 Wondering “why strength and barbells”? Read this article.. Owned and managed by two Starting Strength coaches, Alex and Dee both place a heavy emphasis on teaching the correct execution of the specific barbell movements. These movements, combined with the individualized programming, are what drives the strength adaptation most effectively. Strength is the most important physical adaptation that one can develop because it transcends to the other physical categories such as speed, power, endurance, balance, and coordination. Strength is a vital component to a healthy, functioning you. 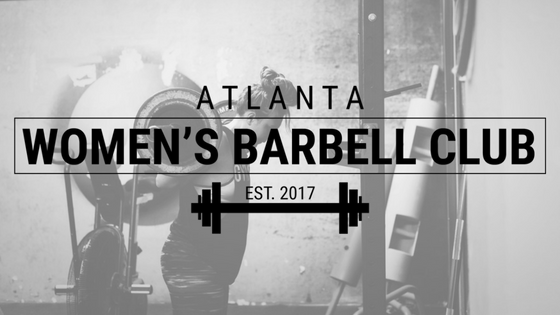 Atlanta Barbell is the only open gym in the Atlanta area where members can come by during open hours (no sign ups), have access to high quality barbells, plates, platforms, and racks, and conduct serious training in a friendly, welcoming environment. 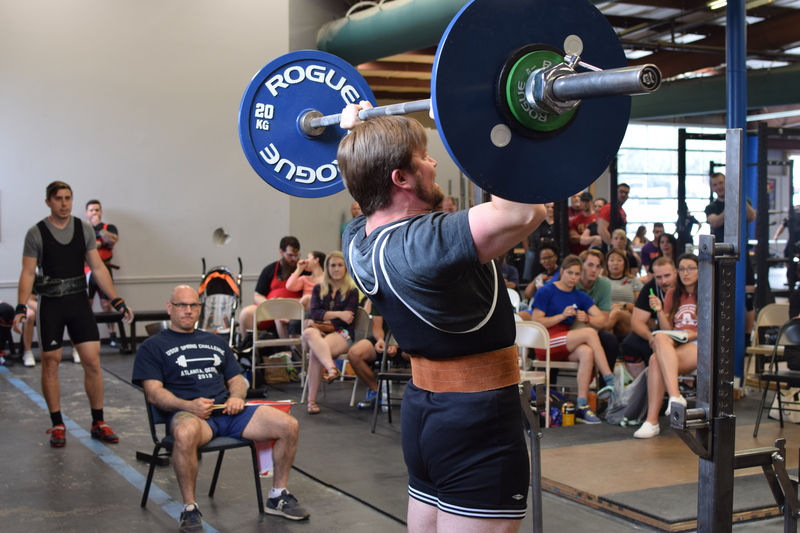 Atlanta Barbell is also unique in that it offers coaching sessions to anyone regardless of whether they are a member or not. 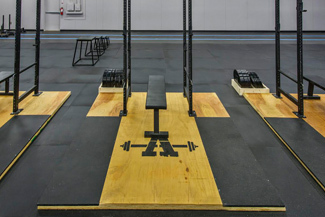 With an affordable membership and coaching options, and an atmosphere conducive to progress, there’s no reason not to give Atlanta Barbell a go. 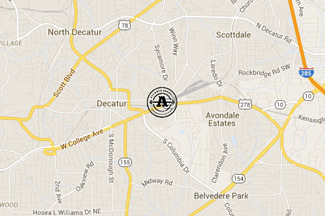 Would you like to visit Atlanta Barbell? Click the button below for all the details.